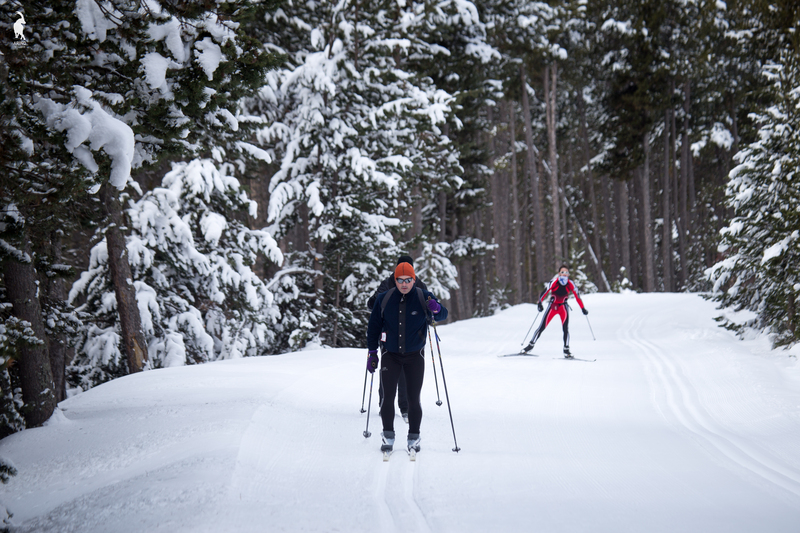 Practicing Nordic skiing is an infallible way to avoid getting rusty. “You set your own pace”, says Mario Ruiz, the head of the Nordic skiing committee of the Catalan Winter Sports Federation. Following a circuit in the high mountains activates 99% of our body’s muscles and help us to improve balance and movement. It is also highly beneficial for the cardiovascular system of young and old. This is a gentle, impact-free sport that lets you enjoy wonderful snow-covered landscapes. Your joints won’t suffer and the risk of injury is minimal. This sport is in fact highly recommended in the recovery of some sportspeople. “This sports modality is very versatile; anyone can practice it, either on an outing unconnected to a sporting challenge or as a professional pursuit”, explains Ruiz. 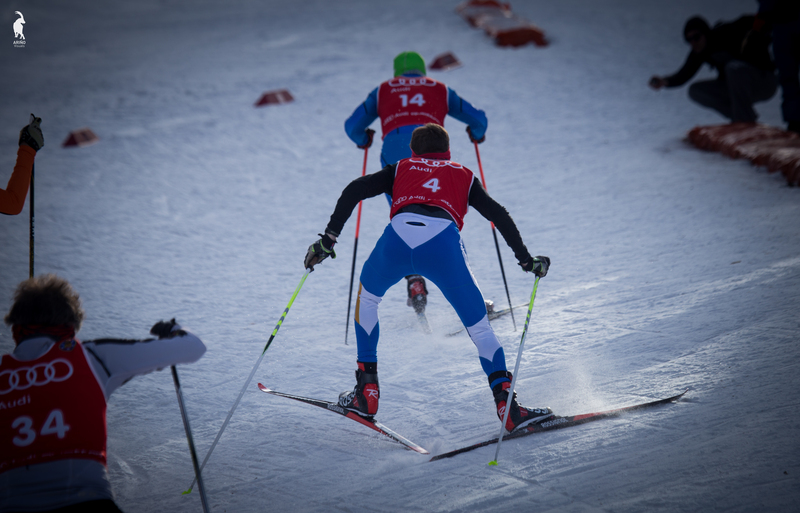 “Nordic skiing is the oldest documented sport known to man, since it evolved from walking on snow”, says Mario Ruiz. It has its origins in the Nordic countries. Hunters would move around on snowshoes, which they replaced with skis. And ever since then it has become a very useful means of transport in the rural realm. 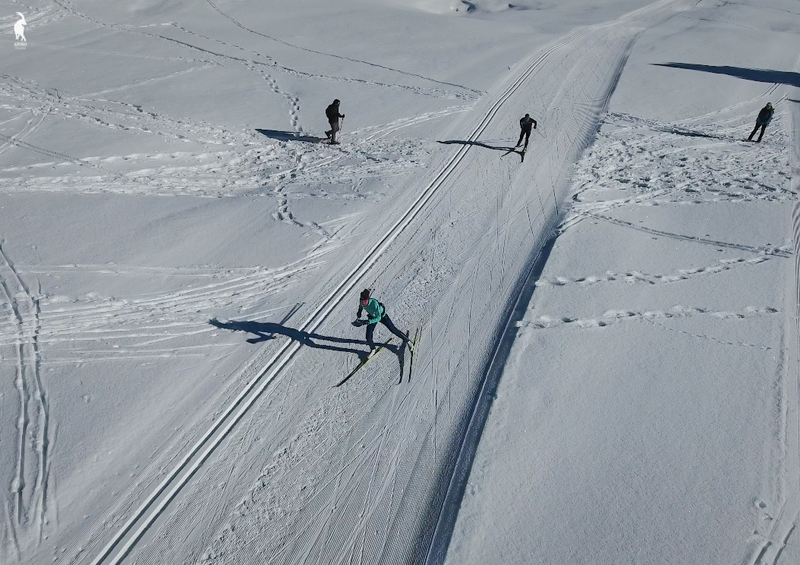 People from the villages still ski the long distances that separate them. 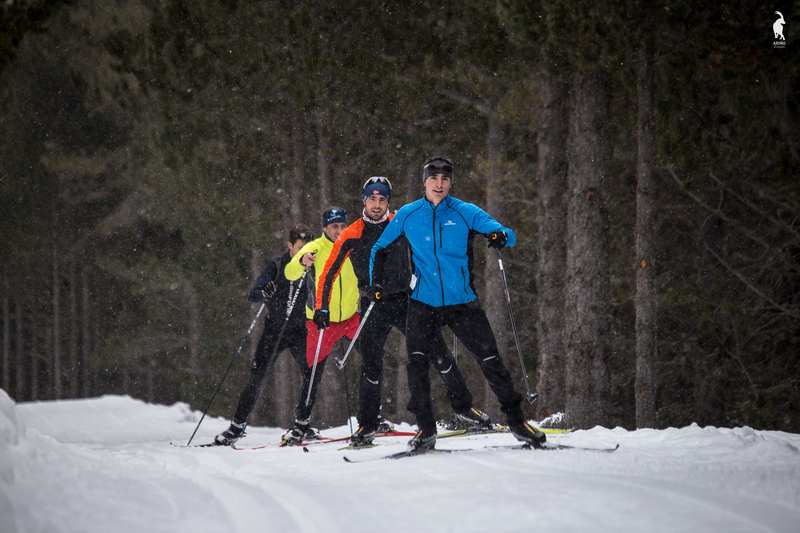 Even though it is a sport with deep roots in the territory, and in Catalonia most people who practice it are Pyrenean dwellers, the availability of signposted routes for practicing it and the facilities provided by the ski resorts for enjoying it are attracting increasing numbers of enthusiasts. What should you know before you start skiing? The skis, which are longer than those used in downhill skiing, facilitate mobility and flexibility and allow you to slide along flat, snow-covered surfaces of every kind and even follow slightly uphill paths. 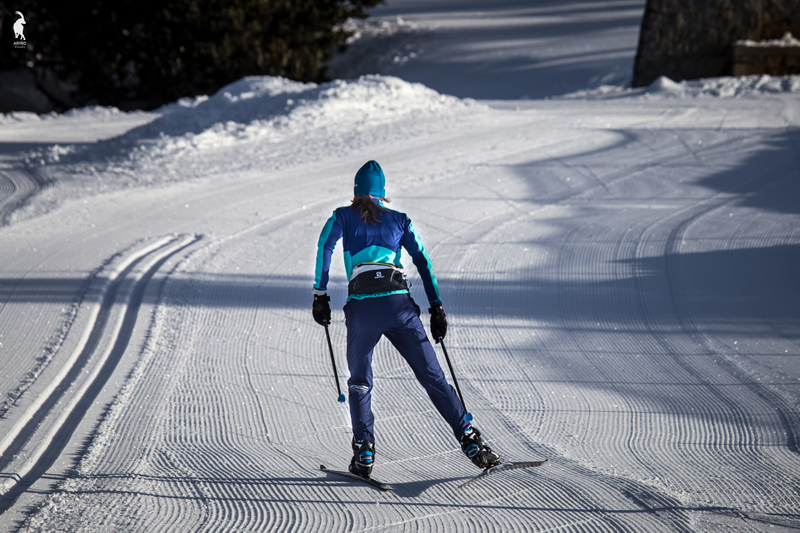 But aside from this practical aspect, Nordic skiing is also a sports modality practiced on adapted pistes with gentle gradients which participants can follow for long distances. 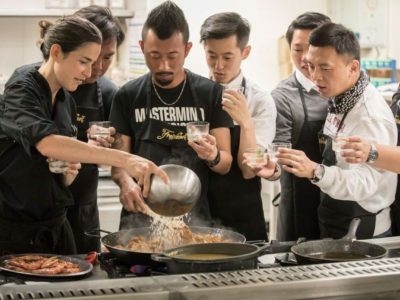 If you would like to be introduced to this sport, you should know that experts recommend starting with an instructor because it will help to make your progress more pleasant and ensure that you don’t adopt bad habits. What’s more, there is no need to buy all the material to start with. In the ski resorts you can hire it. You will enjoy your new experience even more. 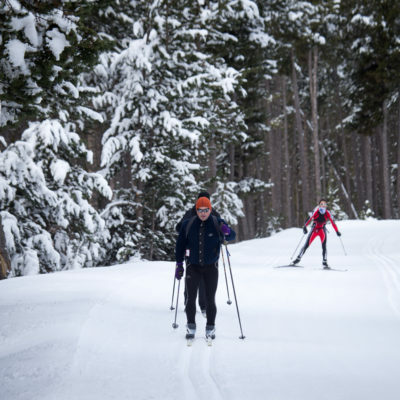 You already know the cross-country ski resorts by heart and are looking for new experiences? Come to one of the six Nordic ski resorts in the Catalan Pyrenees. 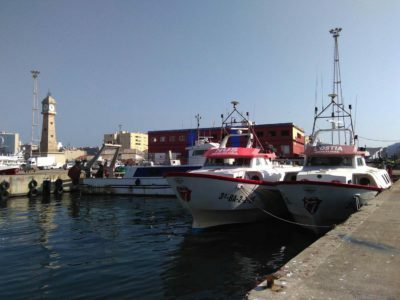 If you are a beginner, Aransa could be your first port of call because it boasts a wide variety of routes with different levels. Tuixent-La Vansa also has wide and varied trails in the environs of the Port del Compte massif, all of them highly suitable for an initial Nordic ski taster. You will need a bit more technical skill for the routes of Guils Fontanera: this is the largest Nordic ski resort. 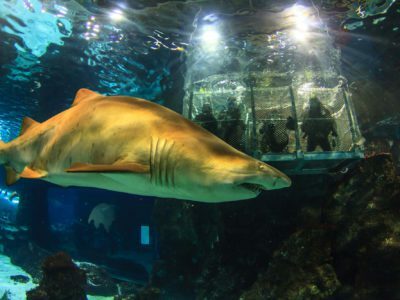 When fully operational it has up to 45 kilometres of trails. 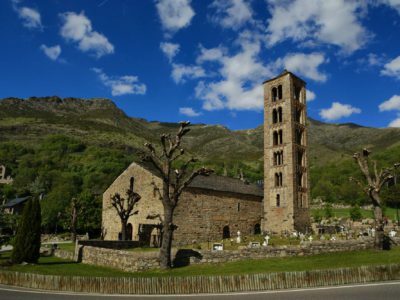 Virós-Vallferrera, located in the Natural Park of the High Pyrenees, is smaller. In this alpine environment you will be able to shed your urbanite clothing for a few hours and immerse yourself in nature. 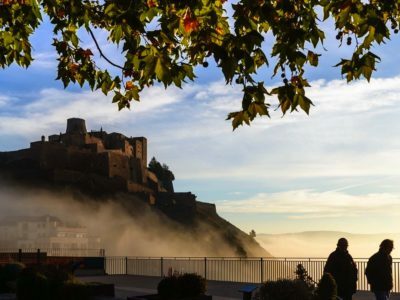 In this same natural park, between the Alt Urgell and the Pallars Sobirà regions, is the Sant Joan de l’Erm resort, with trails situated at an altitude of between 1,700 and 2,000 metres. Lastly, the best skiable vantage point for a great view of the Cadí mountain range is the Lles resort. 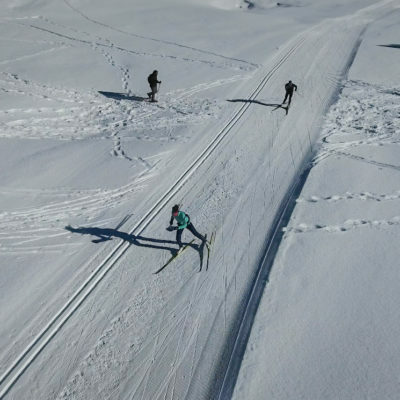 The Catalan Winter Sports Federation (FCEH) is a standard in the Iberian Peninsula and works intensely to raise awareness of Nordic skiing beyond the inhabitants of the Catalan Pyrenees who practice it. On Catalan territory there are 7 clubs devoted exclusively to the sport, all of them situated in the Pyrenean region. 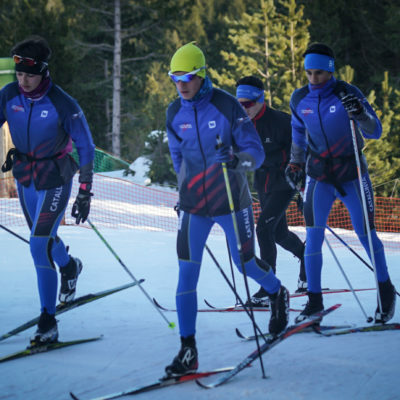 “This sporting modality has made great progress”, says the head of the Nordic skiing committee of the FCEH, even though there is still much work to be done in divulging its practice. An official from the Canadian federation once said: “what does it say about this sport that our sportspeople never retire?”. This is because it is suitable for all ages and is also the earliest documented sport in which men and women compete or practice it on equal terms and without differences. The cover image is of Aransa / Tot Nòrdic.